Are there any rules explaining how to eat an ice cream? Frankly I don’t know the answer to that question however without providing a definitive answer an etiquette course in Turkey has advised women not to lick ice cream. The “how to be a lady” course, organised by Istanbul’s low-income conservative Bagcilar municipality, shares tips on etiquette, including how to dress, walk and speak. Advice is given on how to sit properly on public transport, talk as little as possible when chewing food, avoiding excessive makeup in the morning and instructions to avoid the use of slang words and sayings. 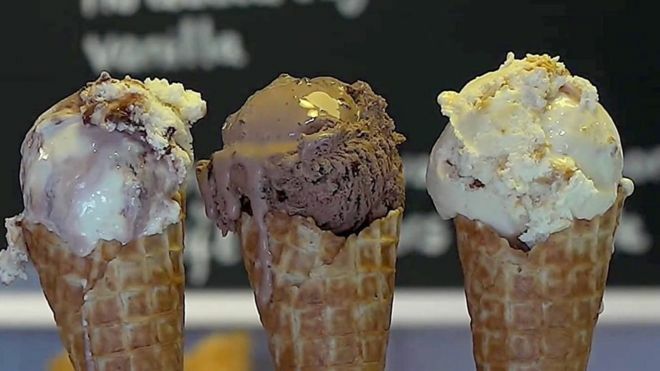 While many of the tips could be seen as pretty standard for a good manners guide, it was the ice cream-eating advice that raised eyebrows on social media. The guide doesn’t specify why licking ice cream is deemed unladylike or what the polite alternative of enjoying the frozen treat might be so on that score we still remain in the dark! 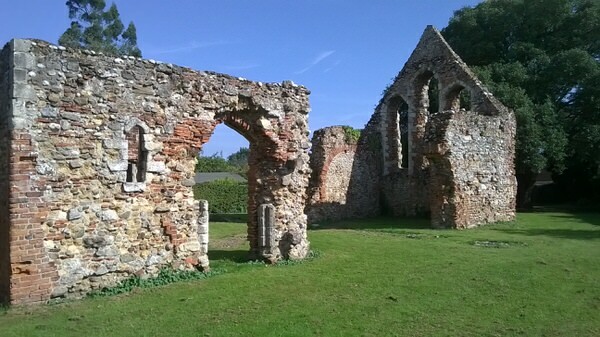 Being a Tuesday, Margaret Mills returned with information about a charitable hospital established for lepers in Maldon, that itself became a victim of Henry VIII’s Dissolution of the Monasteries policy. A Couple of Holiday suggestions, perhaps! I’m going to have that toy, if it’s the last thing I do! How would you dispose of an insect? A holiday of a lifetime?